Central to all of Big Bear’s main attractions, a home in the Big Bear Lake area offers a lifestyle full of entertainment and ease. 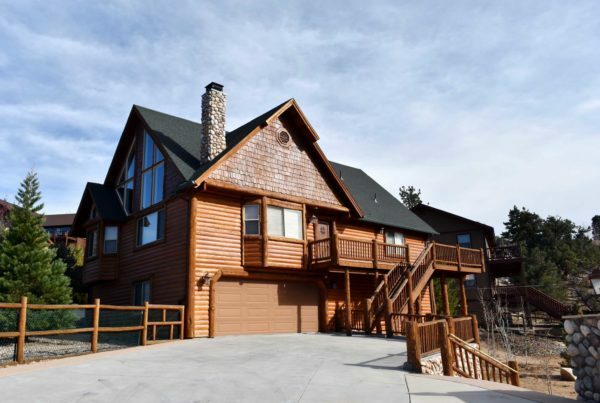 A favorite for California’s real estate investors, find your next adventure in Big Bear Lake. 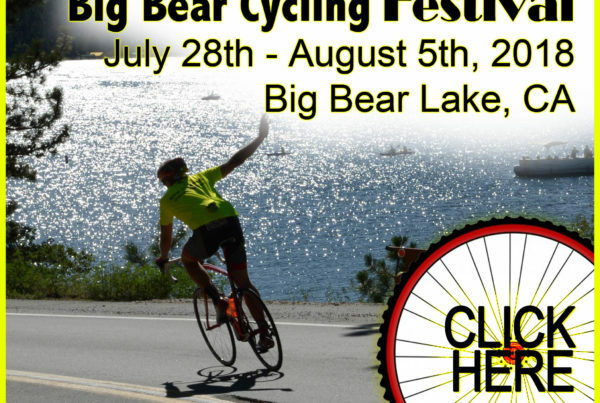 Within the Big Bear community, you will find that you are close to just about everything! From the marinas to ski slopes you are smack dab in the middle of it all. Big Bear Lake is ideal for vacation rentals because most of our tourist community enjoy walking the streets taking in the mountain and lake views, not to mention walking to breakfast with your loved ones- a great time for all! Experience the peaceful family setting and easy mountain living in Big Bear Lake! 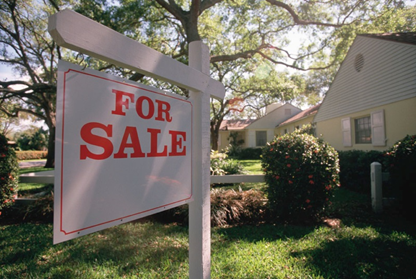 Find Big Bear Lake homes for sale below. Contact the W!N Group to get the search started for your very own slice of Big Bear Lake Real Estate.